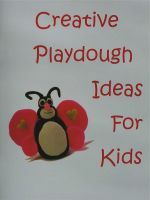 I hope you are enjoying create-kids-crafts.com and finding some great ideas to use. Please use the form below to contact me with your comments and questions. I would love to hear your own favorite kids craft ideas! 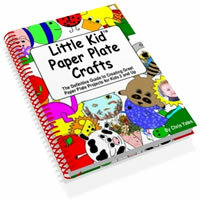 Send in your own favorite, easy kid craft ideas with photos and instructions.